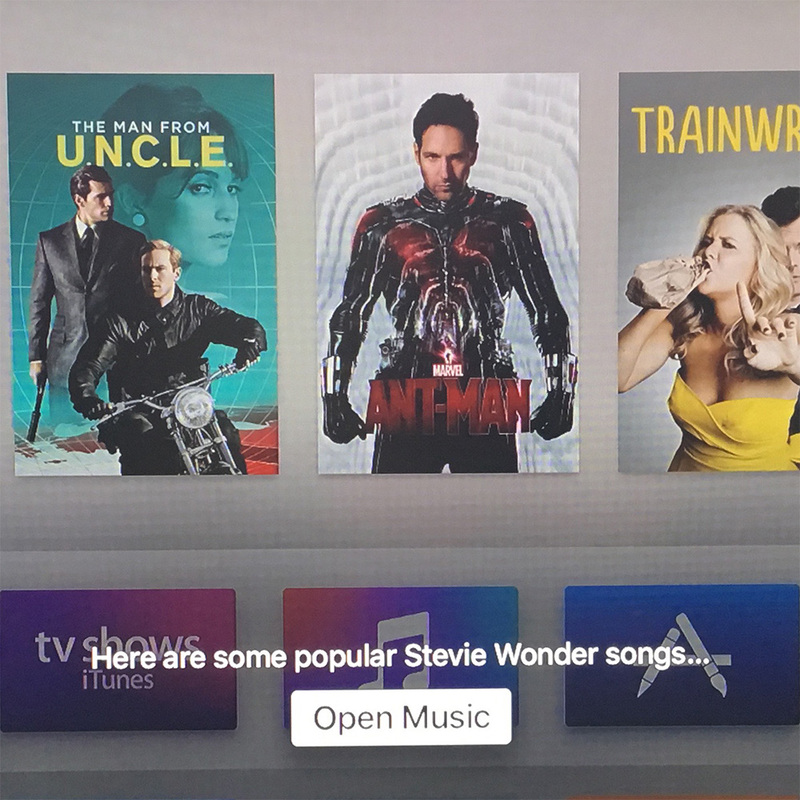 Apple released tvOS 9.1 for the fourth generation Apple TV on Tuesday, finally bringing Siri search support for Apple Music. 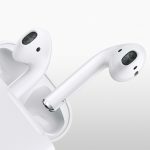 The feature was promised with the new Apple TV model, but wasn't included when it was released in October. 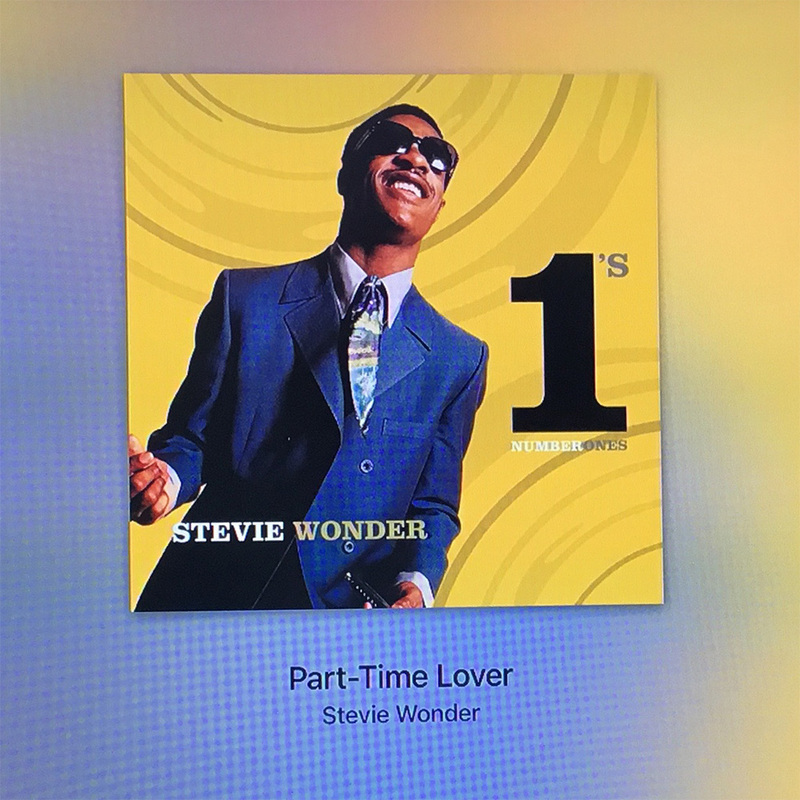 Searching for songs on Apple Music with Siri is pretty simple: Use your Apple TV remote to say something like, "Play songs by Stevie Wonder," then select the Music option once Siri completes its search. 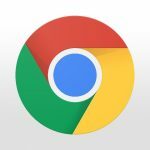 It takes a couple minutes to download and install the update, and once it's finished you can start asking Siri to play your favorite songs. Bonus: Apple's Remote app now works with the fourth generation Apple TV. For a moment, all is right with the world.